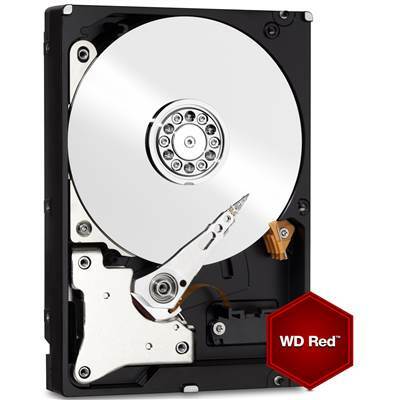 Western Digital Red WD10EFRX Hard Drive, 3.5" Form Factor, 1TB (1000GB) Capacity, 64MB Cache, SATA 6.0 Gb/s Interface, IntelliPower Rotational Speed, 1,000,000 hours MTBF, Storage for 1 to 8 bay NAS Solutions, Designed for Personal / Small Office / Home Office. 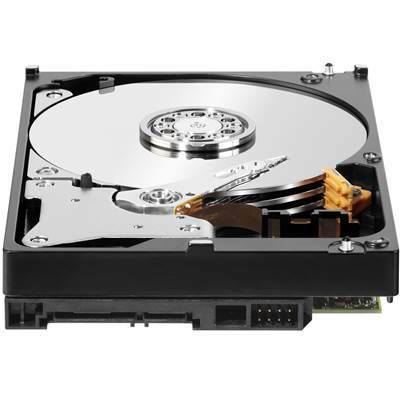 WD Red is the only hard drive designed specifically for NAS systems that have 1-5 drive bays. 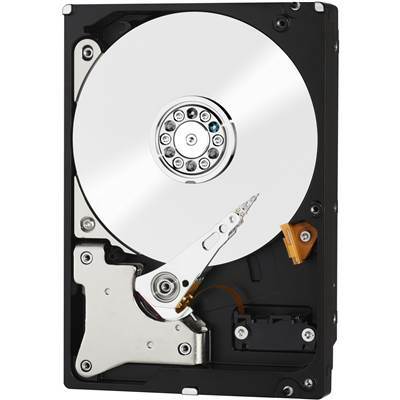 The drives are designed and extensively tested for compatibility in the unique 24x7 operating environment and demanding system requirements of home and small office NAS. 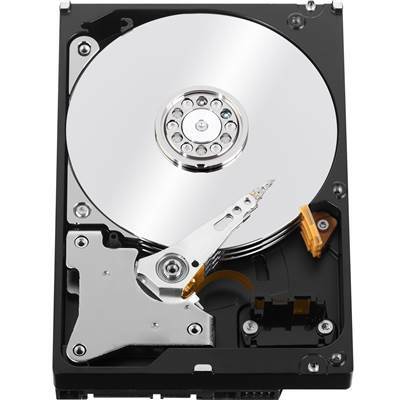 NASware - Advanced firmware technology built into every WD Red drive, enables seamless integration, robust data protection and optimal performance for systems operating in NAS and RAID environments. The secret is in the technology. 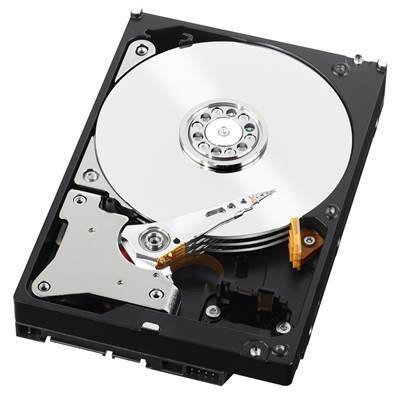 WD's exclusive NASware technology improves NAS storage performance by reducing common hard drive concerns in NAS systems including concerns for things like compatibility, integration, upgrade ability, reliability and cost of ownership that are experienced with a hard drive designed for desktop computers. 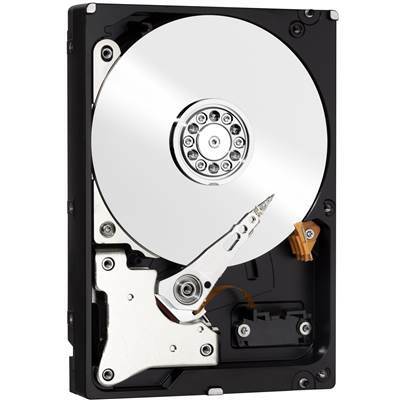 Our exclusive technology, NASware, makes WD Red thrive in the demanding small-NAS environment. Our enhanced dual-plane balance control technology significantly improves the overall drive performance and reliability. 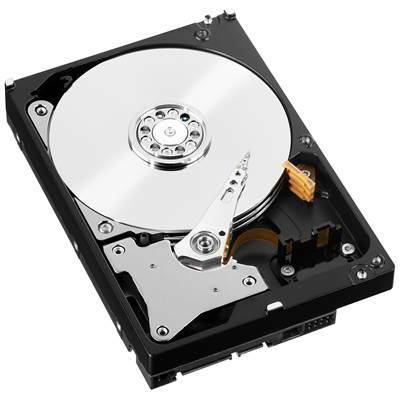 Hard drives that are not properly balanced may cause excessive vibration and noise in a multidrive system, reduce the hard drive life span, and degrade the performance over time. Exclusively for WD Red drive customers, our free dedicated 24/7 support line is available in English. Other regional support hours vary. Specifically designed and tested for small office and home office, 1-5 bay NAS systems. 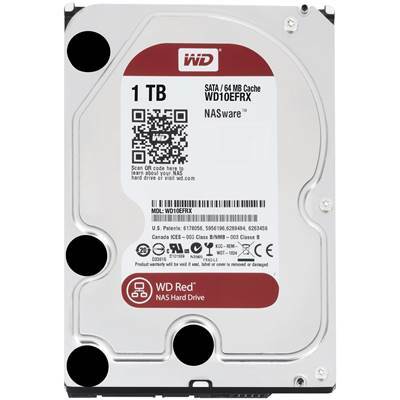 WD's exclusive NASware technology, built into every WD Red hard drive. Streaming support - NASware provides built-in compatibility with the ATA Streaming Feature Set which is important for AV storage applications such as Windows Media Center.